Like much of the nation, Cobb County has been on an economic roller coaster ride the past 10 years, experiencing ups in the early 2000s with a booming housing market and commercial construction, followed by a challenging dip around 2008 and the years that followed as a result of the Great Recession. But, that hasn’t stopped Cobb from continuing to grow — the area has managed to slowly rebound, and that is obvious in the county’s steady population increases (about 70,000 residents since 2005), expansions in the highway and interstate systems, downtown improvements in Cobb’s municipalities, introduction of the Atlanta Braves development and much more. 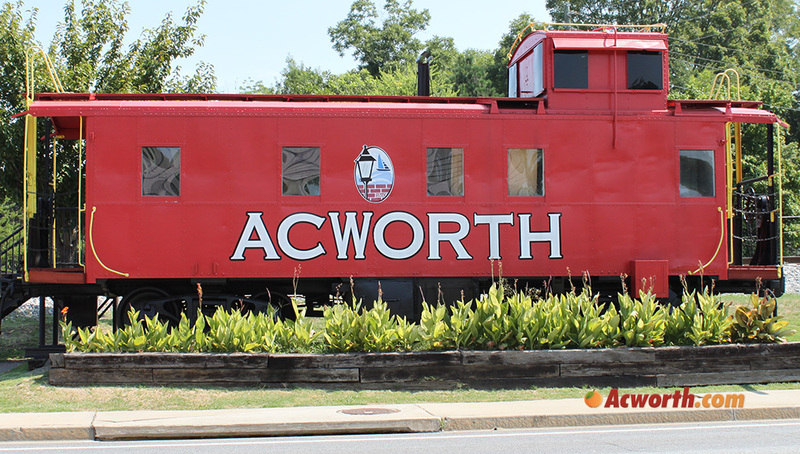 Acworth Mayor Tommy Allegood, who has served in this role for 15 years now, says there was some slowing growth between 2010 and 2012, but since then, the city has seen a return to steady sustainable growth within its commercial and residential communities. Main Street development of the Dogwood Forest of Acworth and the old Day’s Chevrolet location was completed, in addition to redeveloping spaces within Acworth’s downtown where public housing once was — but now various companies, one of which is Walton Communities, has come in and built.